1/ #Ethereum is crashing (not just in USD terms but in BTC terms); has the demand for a decentralized world computer disappeared, or is something else at play? Let’s consider the fundamentals from an economic point of view. 7/ There is, however, one particular kind of smart contract that has increased reservation demand for ETH: contracts used for 1COs. These contracts lock up supply as ETH is held in reserve by companies raising capital to fund operations. 8/ ETH held in 1COs increases reservation demand at the time the capital is raised, but lowers it as the ETH is sold on exchanges to provide funding for operations. 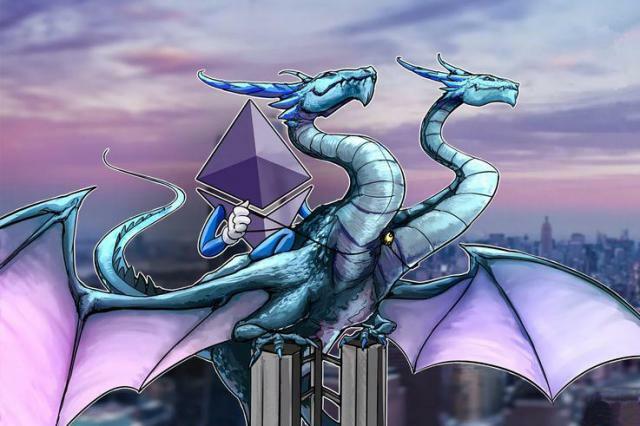 10/ The most powerful reason for the crash in ETH is that the 1CO market is now largely dead (it being apparent that almost all ICOs were complete scams), and those that did raise capital are trying to liquidate their ETH before their product runway vanishes before their eyes. 12/ Addendum: Here is a list of companies that have raised 1CO funding in ETH: If one or two large holders sell their ETH to protect their product runway, it will trigger a stampede. The bottom is not in.